We’ve got this killer 3-minute clip called Sandstorm Chase from Mission: Impossible – Ghost Protocol and it’s saweet! I am pretty stoked to see this one. It’s been awhile since I got excited to see Tom Cruise in anything. 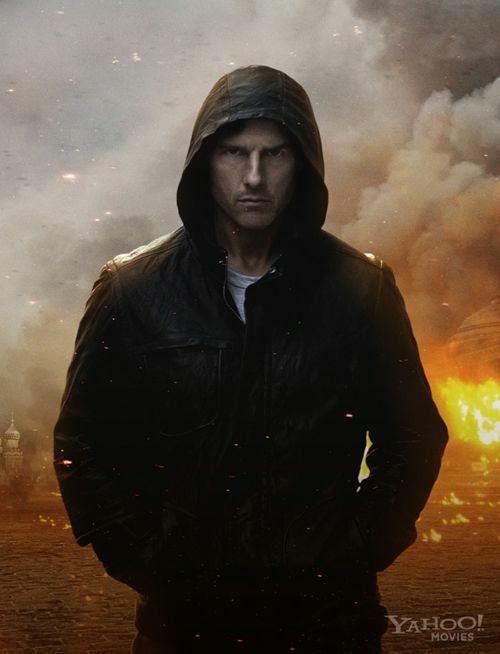 Mission: Impossible – Ghost Protocol opens in IMAX this Friday then everywhere else on December 21st. Will you be going? ‘G.I. Joe: Retaliation’ Official Trailer is RAD!